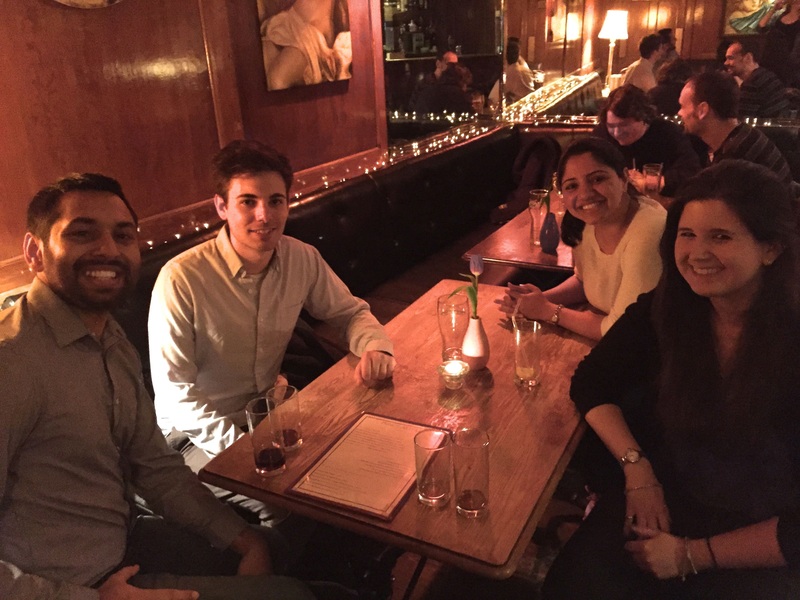 A few past HBX participants shared their experience with HBX meetups over the last few years. Check out their reactions below and don't forget to join your local chapter so you can attend the next gathering in your city! One thing I didn’t expect out of CORe was meeting people in person who were also doing the course. I wasn’t sure how many people on the course would be from London and the surrounding area, but it turns out that there are quite a few of us, which is exciting! The international aspect of the CORe cohorts is something that I think adds to the overall experience, as I’ve mentioned before. 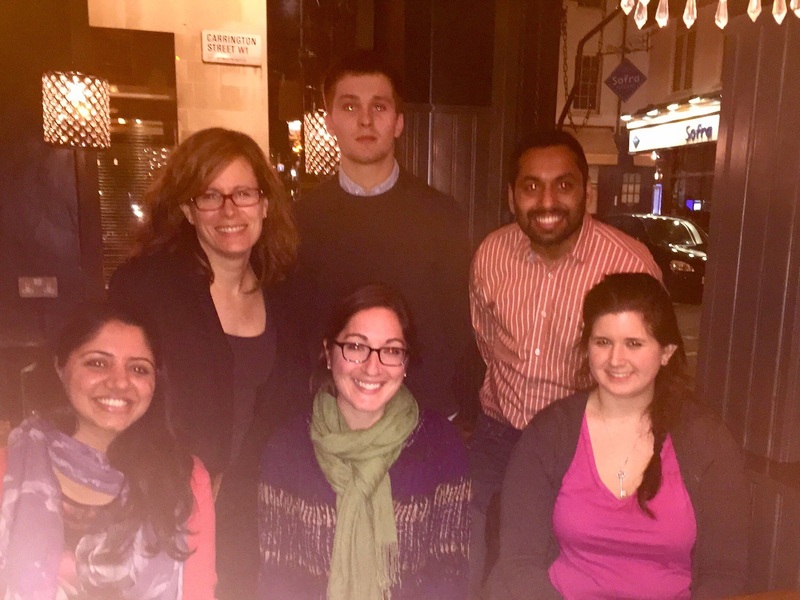 Once I realised that there were quite a few other people also completing the course around where I lived, I thought it would be a great idea to meet up with other fellow Londoners, first in a social capacity and then eventually in a studying capacity if we fancied it. It’s always a little bit awkward and daunting walking into a pub and trying to find people you’ve only seen in Facebook pictures, but we ended up successfully finding each other! Thus far, we have met up twice, once as just an introductory meeting and then a second time when some HBX staff members were over in London. I’ve found it really interesting to speak to people to find out why they decided to do the course or what they’re finding difficult. We commiserated a bit over finding new terms in the Economics for Managers modules difficult to comprehend and talked about how we’ve managed our time thus far. It’s always nice to know that you’re not alone in finding some parts of CORe difficult, and meeting up with other people on the course has made me feel more of a sense of connection to the others in our cohort. I'm so glad I met up with HBXers in Chicago! Those of us HBXers in the Chicago area met up after work on a Wednesday for dinner. We chose Wednesday since we could take the night off from studying! Two quizzes had been due earlier in the day, and we immediately started talking about some of the questions and the concepts from those modules. It felt like we had all just left the classroom together, and it was really reassuring to hear that everyone's going through the same highs and lows in the course. It was great to connect in-person and was comforting to hear that everyone is balancing work and HBX and that some of the concepts are challenging for us all! We shared the reasons why we originally enrolled, and while everyone had different motives, we found that we all share a desire to enhance our knowledge in business to be better positioned in work or with school. I especially enjoyed talking about the professors, the case studies - we talked a lot about Ace and Cardullo's, and the unique platform that has allowed us all to meet. 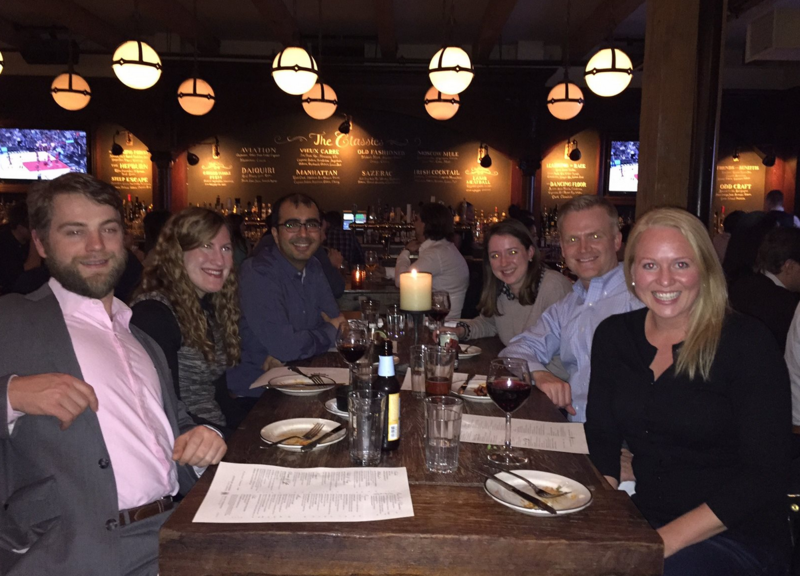 I now have a handful of new connections in Chicago and can’t wait to meet up with HBXers again near the end of the course. 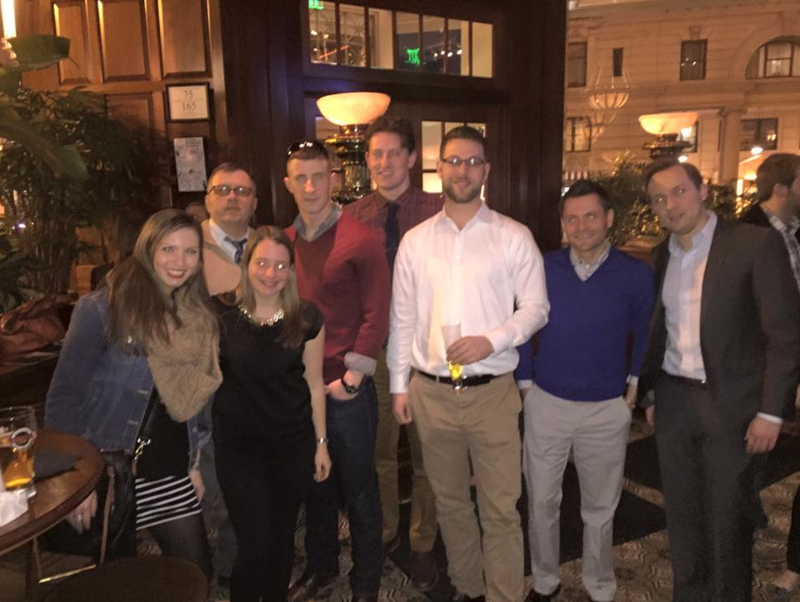 HBX CORe participants in the Washington D.C. area fittingly met up for a happy hour, at "Hamiltons", named after the Secretary of the Treasury who established the nation's first economic policies and founded the National Bank. We discussed our experiences and motivations for enrolling in the program and made some great offline connections. Much of the happy hour's discussion revolved around how impressed we were with the HBX Platform and how much it surpassed our expectations. The event was such a success that several more meet ups have been planned, and there has been discussion of holding some group study sessions to prepare for the upcoming exam. 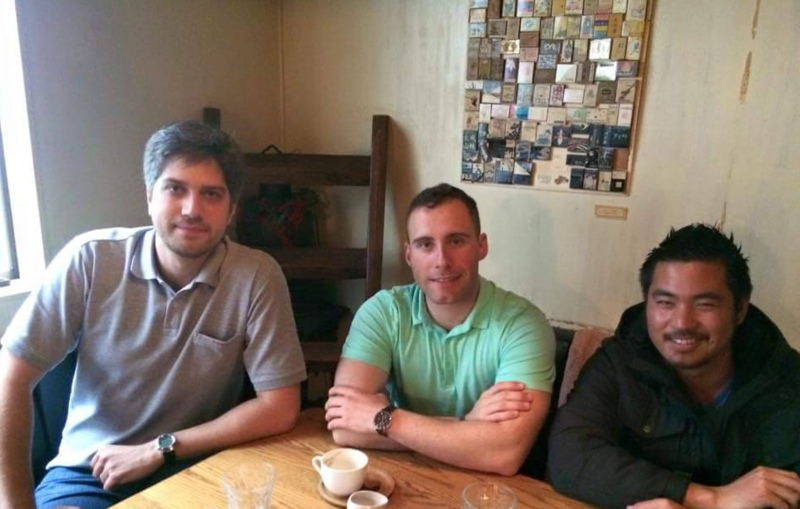 HBX in Japan got together in the Ebisu neighborhood of Tokyo to get to know our local classmates. Four of the nine members were able to attend, Randolph Capocasale, Ken Kumagai, Marat Vyshegorodtsev, and Yamaguchi Satoshi. The event was a rare opportunity to meet avid learners from differing backgrounds including e-commerce, defense, consulting, and finance.